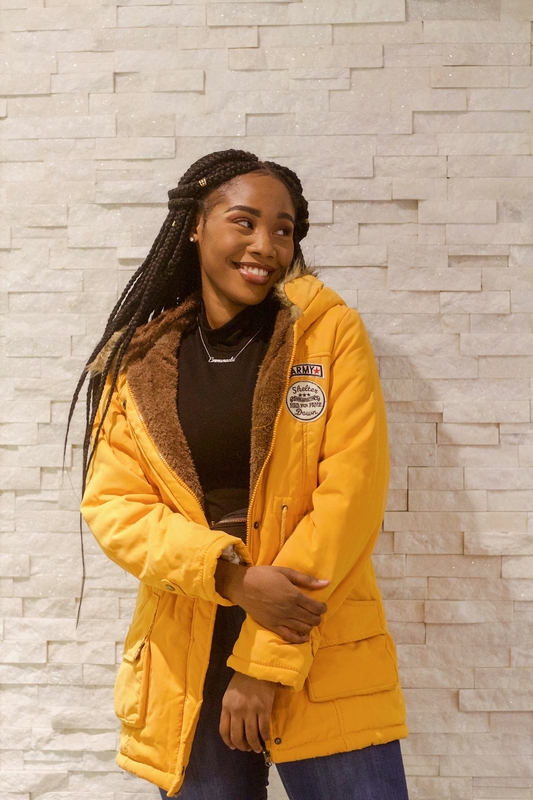 So, I got the opportunity of working with Shein to style this mustard yellow jacket. It is described as a coat but, I would prefer calling it a jacket because of how lightweight the clothing item is. Also, I would suggest getting a size up from your normal jacket size because these ones run pretty small. Based on the photo in this post, I am wearing a medium size and it fits perfectly. 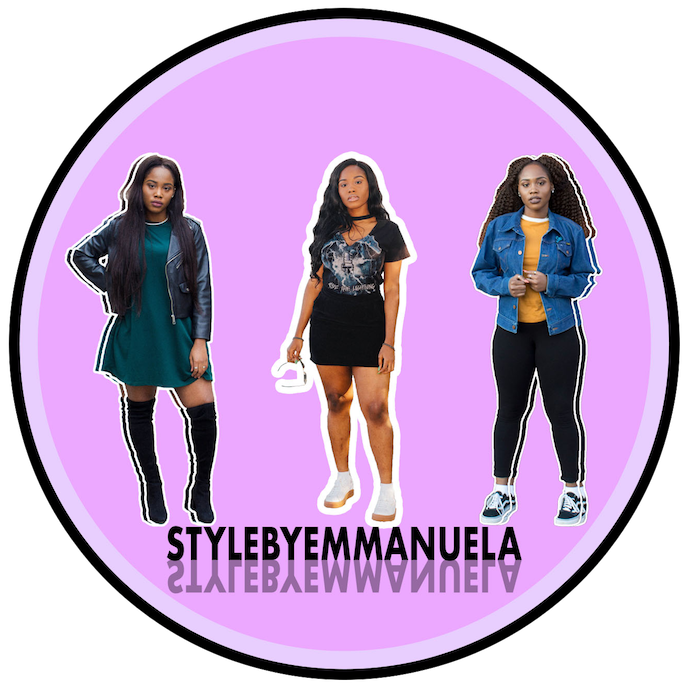 However, I am limited in terms of layering up thicker clothing items if I wanted to and so, I suggest ordering a size up or two sizes up with this jacket or any other jacket from Shein for a nice and cozy fit.